This month’s press update featuring all of the highlights from the current press roster can now be found here. Following his triumphant singles ‘Honeybee’ and ‘Left’, John J Presley has announced his debut EP White Ink for release on limited edition vinyl from August 21st and digitally from July 24th via Vital Music. 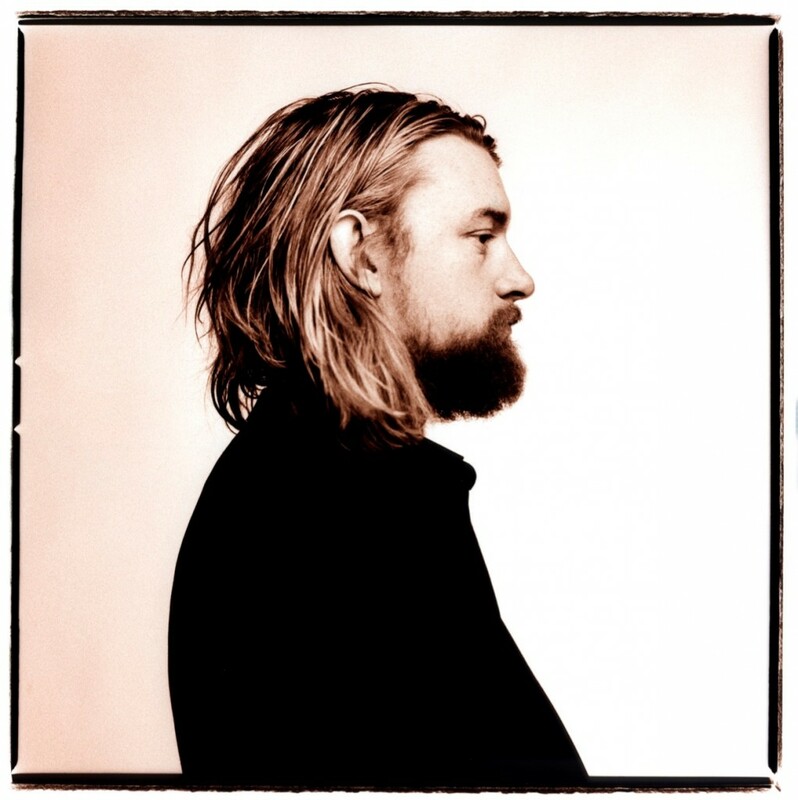 Classic Rock lead the charge this week, dubbing his first cut ‘Come Calling’ a “fuzzy, howly ‘new blues’ fest with a touch of woozy psych for good measure“. Check it out here. 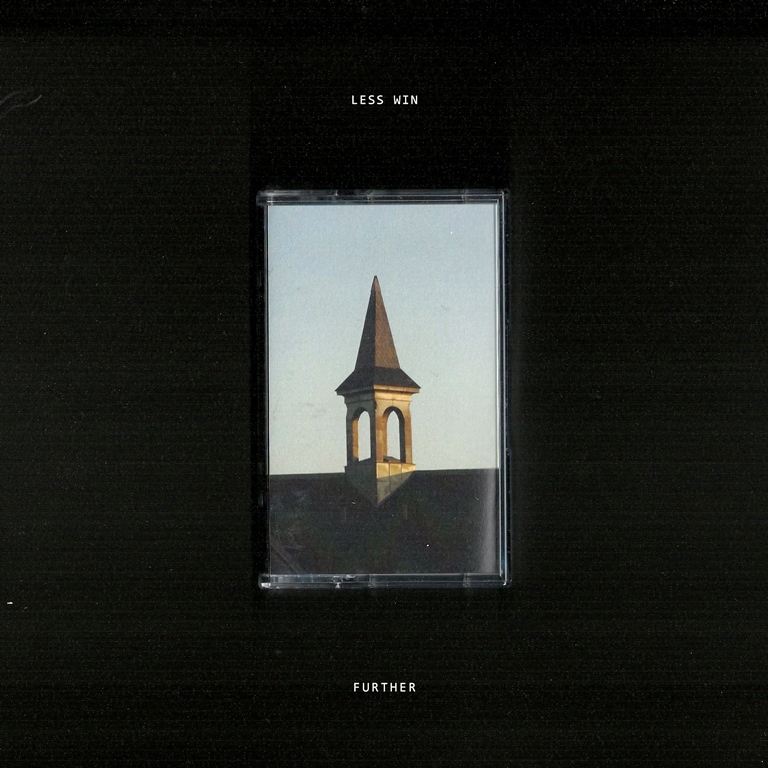 Copenhagen’s Less Win release their debut UK EP Further today via Big Oil Recordings. Immortalising the “blackened guitar sound of late-70s Manchester“, Loud & Quiet are streaming the 4-track exclusively. 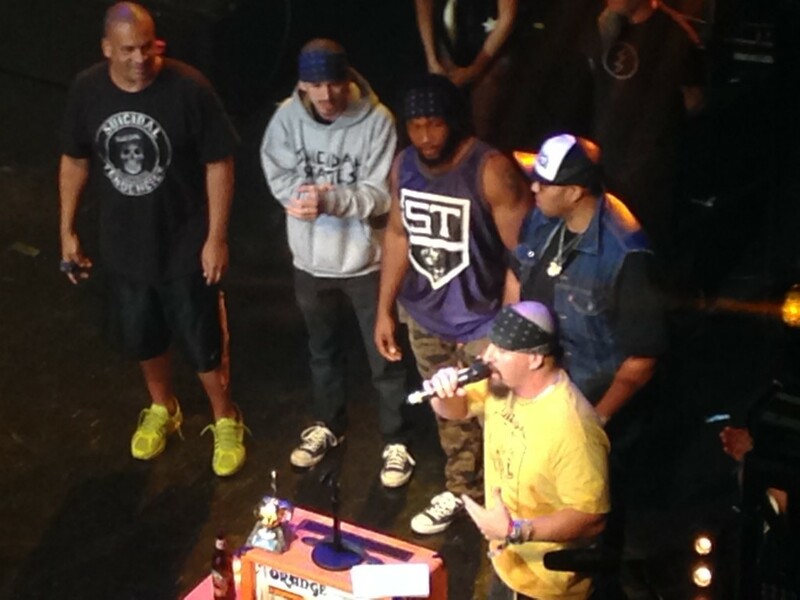 Fresh from laying waste to the Download Festival, cult Los Angeles punk/metal crossover legends Suicidal Tendencies picked up a much deserved ‘Icon’ award at the Metal Hammer Golden Gods ceremony on June 15th. As we dust off our Kerrang! 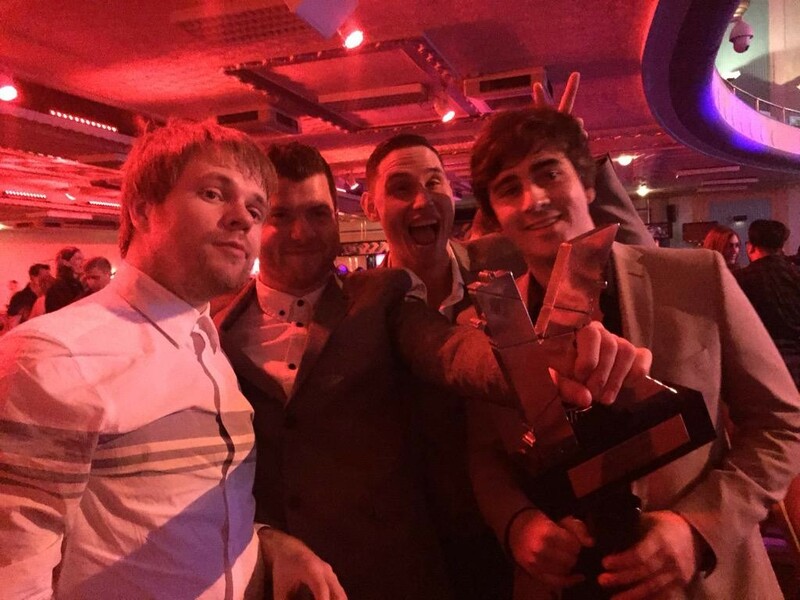 Awards hangovers this morning, Enter Shikari are waking up with a brand new shiny Kerrang! Award, winning ‘Best Single’ for this years ‘Anaesthetist’ release. Focusing on the song’s subject matter, frontman Rou Reynolds said from the stage. The band were also up for Best British Band are presented ‘The Relentless Award’ to friends Rolo Tomassi. February 2016 will see the band take on their biggest UK headline tour to date, headlining at London’s prestigious Alexandra Palace. 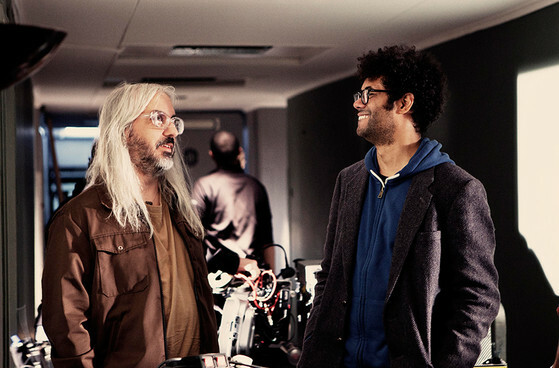 Dinosaur Jr are comedian Richard Ayoade’s favourite band. They were the first band he ever saw live and their debut album (1985’s ‘Dinosaur’) was the first album he bought. 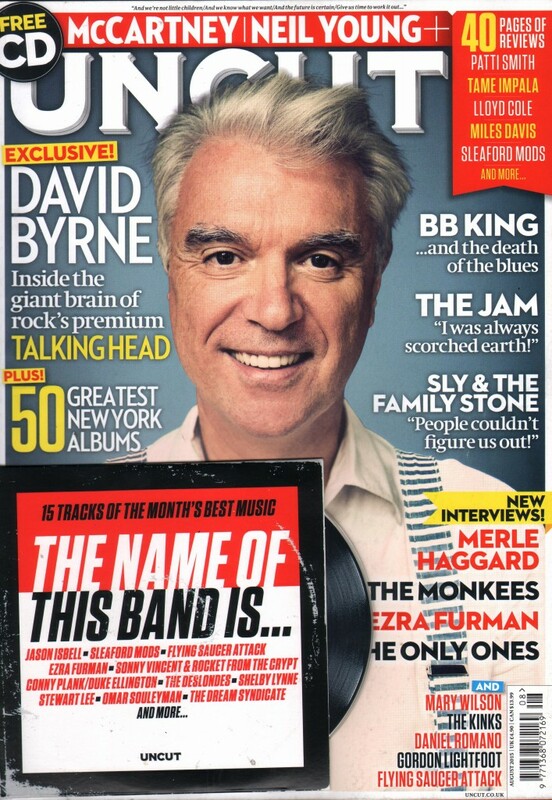 This week in the NME, Richard chats with Mascis about TV, procrastination and ear-splitting noise. Check out what they had to say here. 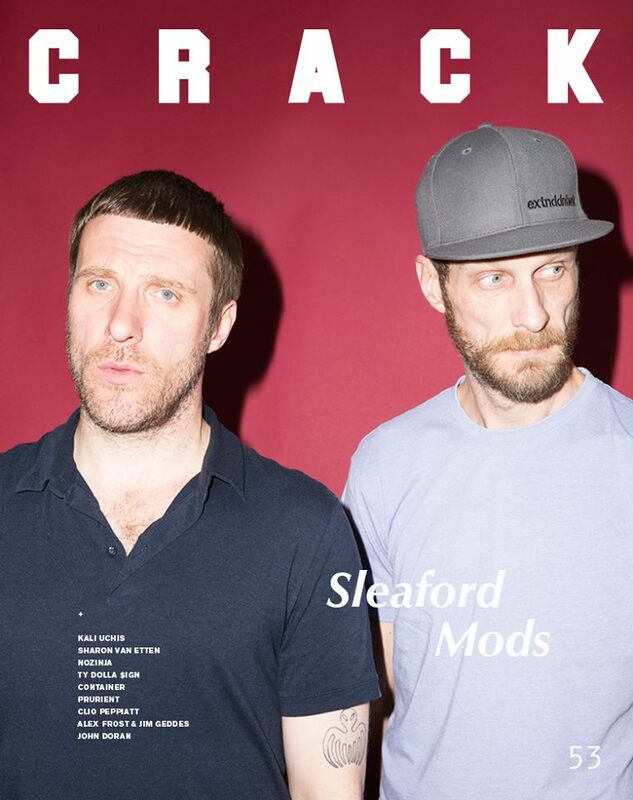 Nottingham Duo Sleaford Mods feature on the cover of Crack this month for an indepth feature on their forthcoming new album ‘Key Markets’, released July 10th through Harbinger Sound. After nearly five years of playing together, hundreds of sweat-drenched, high-octane rock shows and two critically-acclaimed EP’s under their belts, Missouri punk brothers Radkey can now announce the release of their hugely-anticipated debut album, ‘Dark Black Makeup’. Set for release on August 21st via Little Man Records, under exclusive license to Strange Loop Records with worldwide distribution through Kobalt Label Services, the album will be available on CD, LP and download. Today you can check out the album’s title track ‘Dark Black Makeup’; a high-decibel wake up call for young people to take ownership of their own lives, a punch in the face for teen angst that is made all the more visceral coming from three musicians just barely out of their own teen years. 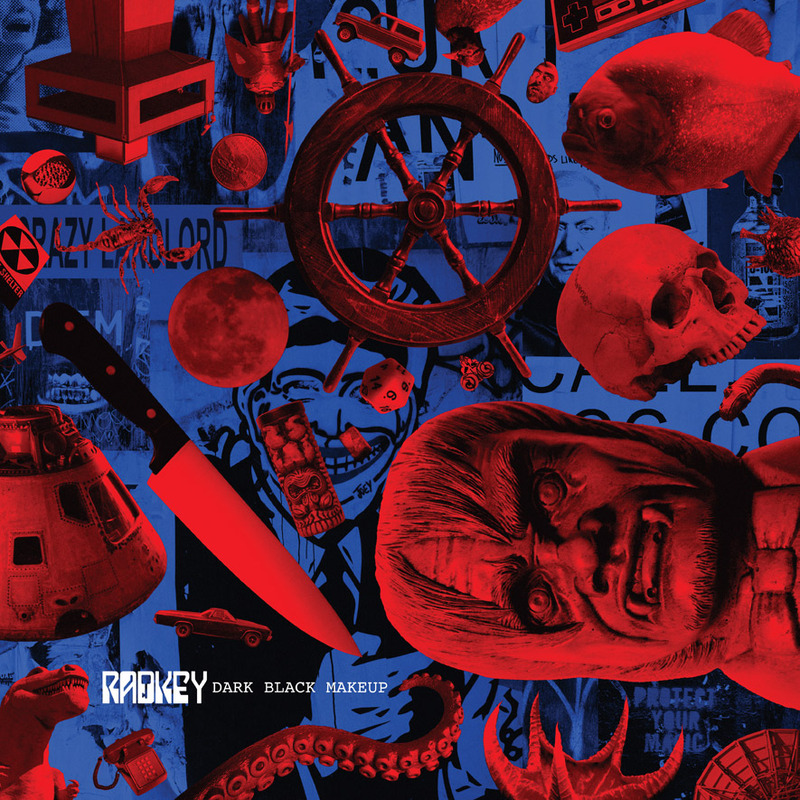 Visit http://smarturl.it/RadkeyiTunes to download new track ‘Dark Black Makeup’ and also ‘Parade It’ when you pre-order the album. 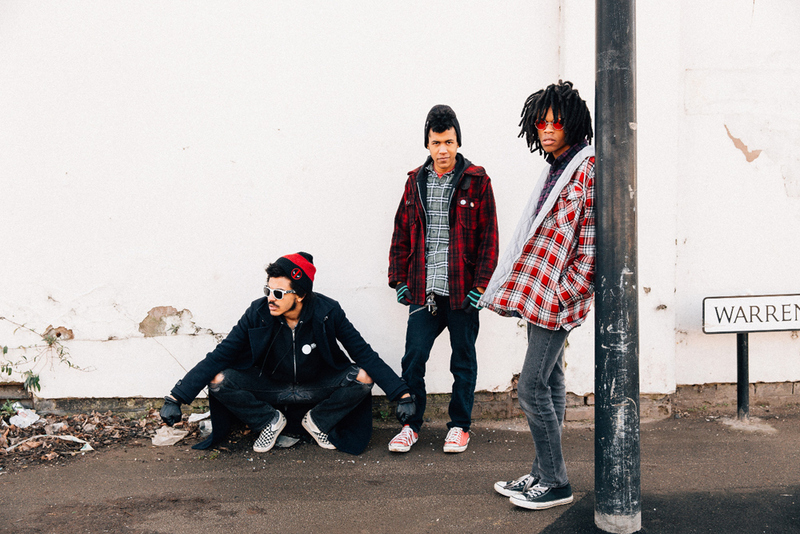 Radkey will also be heading to the UK in August for the Reading and Leeds Festivals. This week we welcome Alabama’s \\GT// to the Division roster ahead of their debut album Beats Misplaced, due July 31st via Communicating Vessels. Hear ‘Something’s Wrong With My Mind’, the first cut from the psychedelic power trio’s forthcoming LP, on CLASH here.